Life ain&apos;t perfect, and many of us probably wish our living arrangements offered a little more space for wandering cucumber vines, rows of lettuce and towering tomato plants. But "no space" is no excuse. Unless you live in an actual shoebox, you do have space for a garden—even if it&apos;s only one plant. Here are some tried-and-true techniques to get your imagination working and your new garden growing. 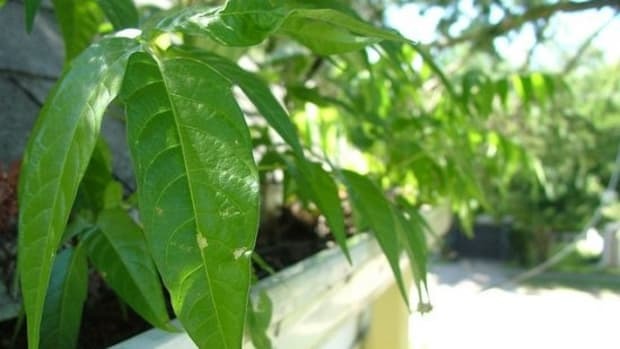 The standby method for growing more food in less space (and with less weeds): Plant your garden in pots, buckets and other containers, and put them on your balcony, fire escape or porch. Or just keep them indoors. Container gardens let you control the quality and moisture of your soil, and you can extend your growing season by bringing plants in on cold nights. 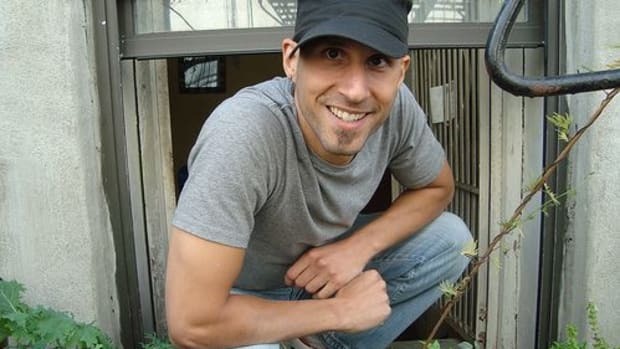 Mike Lieberman&apos;s self-watering container design is extremely useful whether you&apos;re an experienced gardener or a newbie. 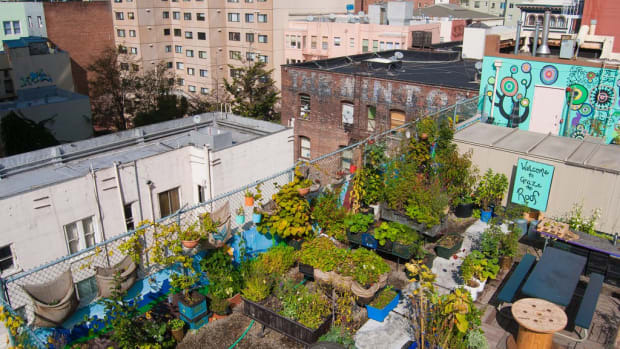 While you&apos;re at his site, stick around and read about his very successful fire escape container garden. A couple of years ago, a New York company made big waves in the gardening community with a simple DIY concept: window farming by hanging columns of plants in a window. 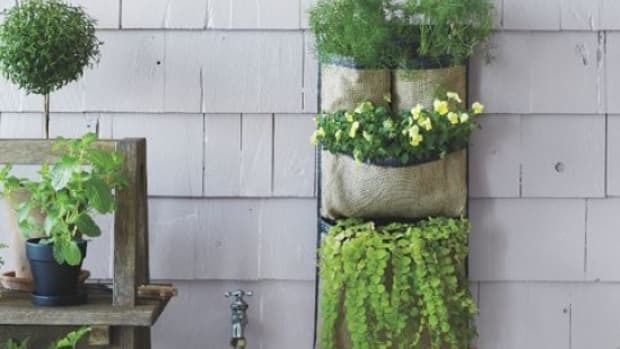 That&apos;s one way to garden vertically, but the fact is you can be pretty creative with the concept. The only rule: Expand vertically when you can&apos;t go horizontally. 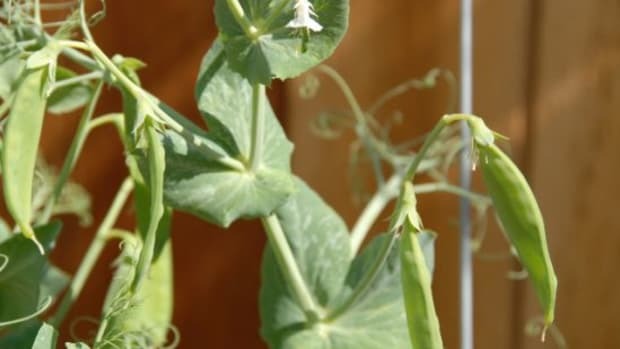 For many people, this means trellising beans, melons and squash upward instead of letting them sprawl across the ground. But you can also install raised planters, make a vertical column, or just arrange your containers on shelves. Who ever said that two things can&apos;t exist in the same location? That person never heard of succession planting. With a little planning, you can have multiple harvests in the same plot. For example, peas start and finish early—so follow them with sweet corn. When the corn&apos;s done, throw in a winter green like kale. 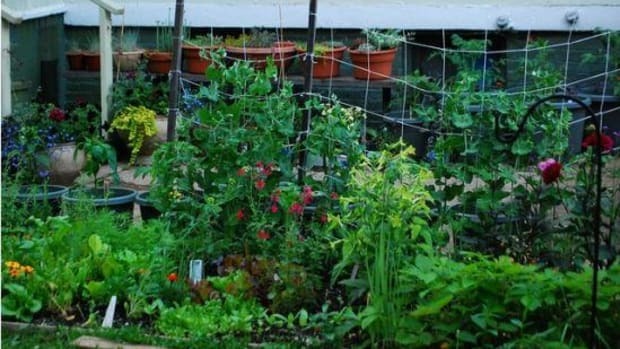 Bonus: Try square foot gardening, a planning technique that allows you to have a series of small harvests from even a tiny plot. 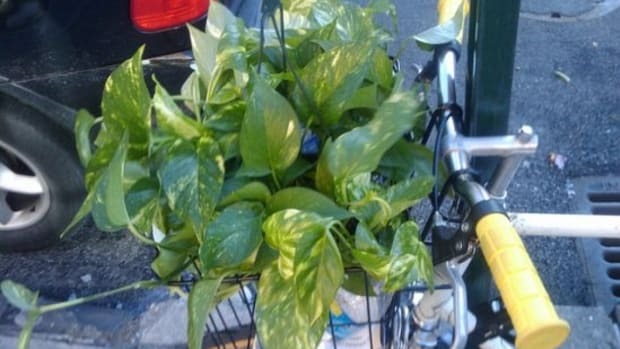 So you really can&apos;t cram another sprig of basil into your space... but what about the garden border in front of your apartment, or the ragged lawn behind it? 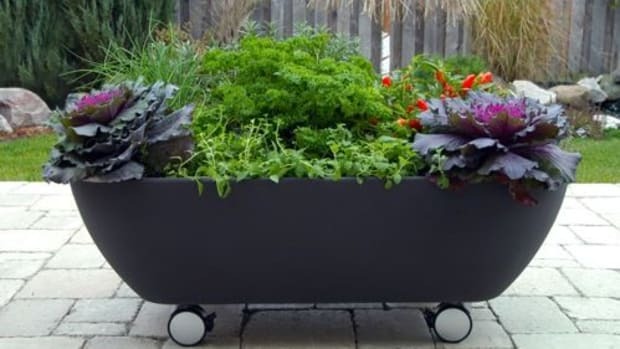 There are lots of places to sneak in a couple of edible plants, in your yard or any place else. As long as you keep them from getting unruly, they probably won&apos;t bother anyone. In fact, your landlord might think it&apos;s a great idea. So ask! Or don&apos;t ask. 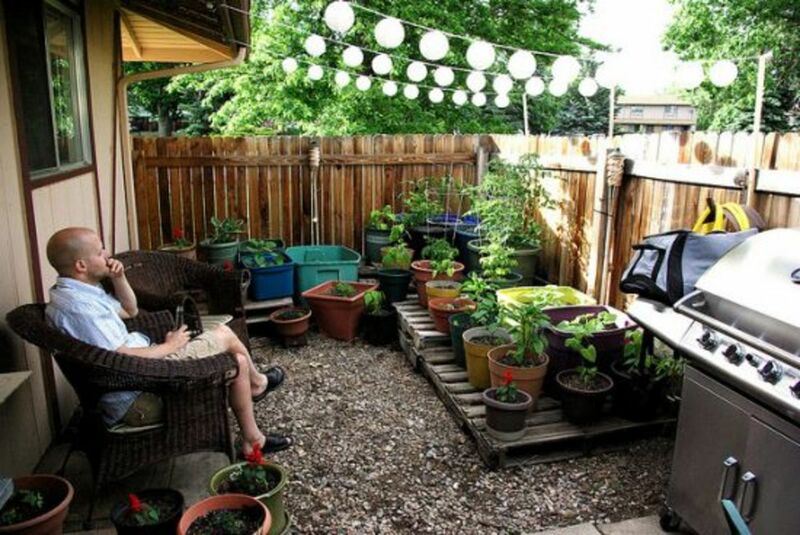 Just don&apos;t let all that garden-able square footage go to waste.